Welcome to JARISTUDIOS LTD. We are the UK based online Retail, Trading, Wholesale, E-Commerce, and Information Technology company sharing our vision around the globe since 2001. We also offer Textile and Web, Software & Multimedia related services which are one of our major field of specialization. We are an affiliate partner of Brush Buddies, Fontana, CA. 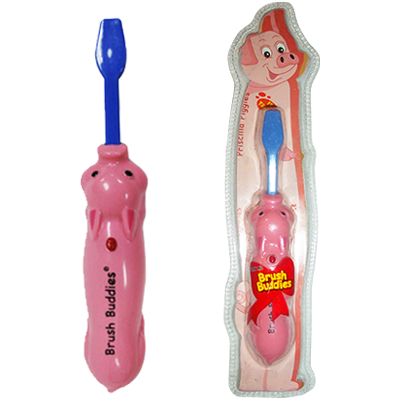 Brush Buddies products were developed with a mindset to make brushing fun. 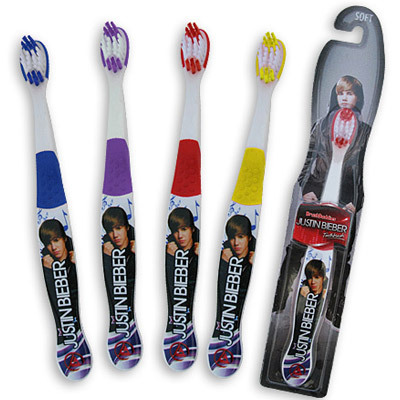 They developed a line of character-based toothbrushes that kids would love. To appeal to both boys and girls, using cute animals was the obvious choice. Each of Brush Buddies categories are unique and have developed multiple items for you.